April 10th, 2017 | Categories: Uncategorized. 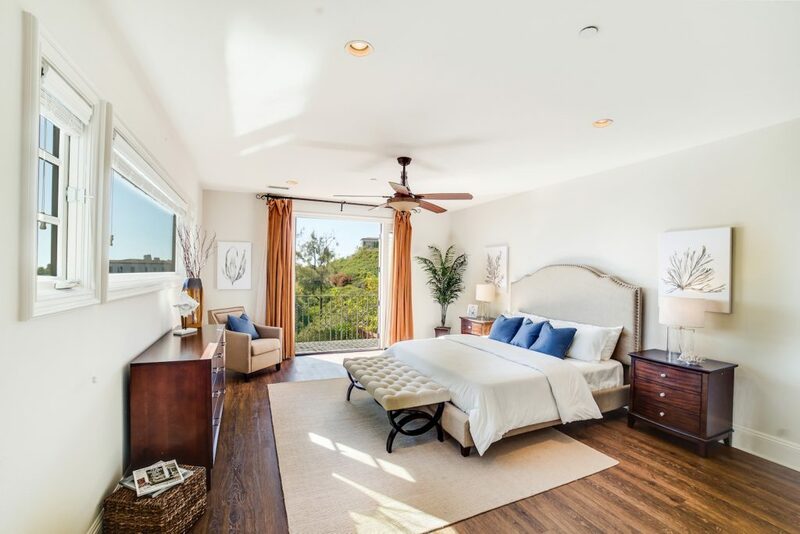 Tags: home staging consultation, home staging costs, Home staging denver, home staging newport beach, home staging process, and professional home staging. Considering home staging but wondering exactly how home staging works? We’ll take you through the home staging process. Feel good about hiring a professional home stager and selling your home faster and more easily than before. Home staging has exponentially gained popularity. It is a home-sale must. Realtors and home-sellers, alike, swear by the ability of great home staging to swiftly sell a property with ease. In many cases, and with an expert home stager, a home staging program can increase the selling price of your house. This creates greater peace of mind where it really counts: your wallet. You’re likely familiar with the end product of a successful home staging. But what about the steps it takes to get that picture perfect look? Read on to get the behind-the-scenes intel on the process of staging your home. 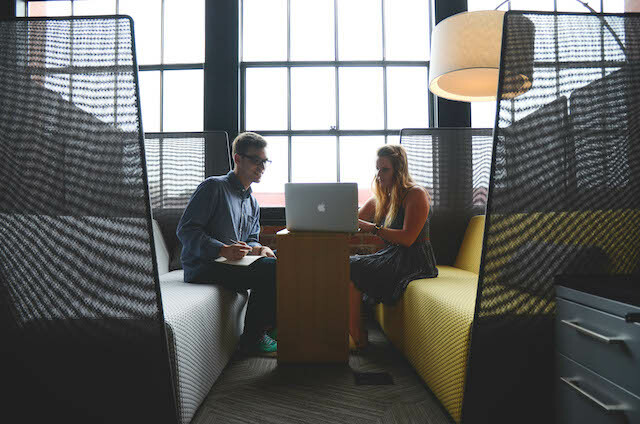 First, before design brainstorms and detailed mood boards, an expert home stager meets with the real estate agent or home-seller (if the house is marketed FSBO). Here, the home staging professional discusses budget, property specifics (such as size and number of rooms to be staged), and exchanges neighborhood expertise and tips. This may be things like potential home-buyer demographics. Read more about the initial home preview from White Orchid Interiors team member, Marisa Harris. How home staging works if the house is empty, is that a professional home staging expert will design a home staging program from the ground up. Check out how we took this Denver mid-century from vacant to sold with a complete luxury home staging program. Home-owner still living in the house? Not to worry. How home staging works in this instance is as follows. A professional home staging company works to remove personal items, knick-knacks, and extra decorations from the living spaces. Therefore, when it comes to home staging: less is truly more. As a result, unnecessary furniture pieces are moved to storage. It’s imperative to remove personal decor from the home. This allows potential home-buyers to visualize themselves in the space. 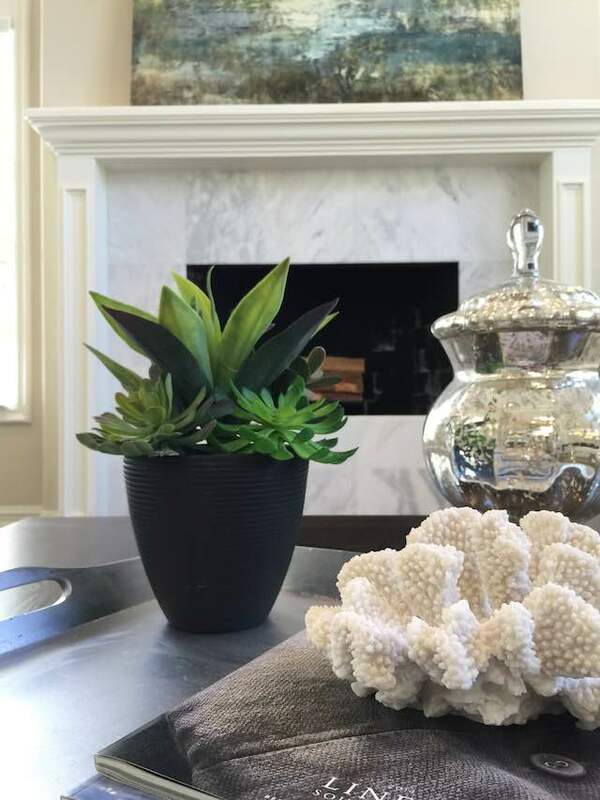 A great home staging program presents an artfully decorated, move-in ready home. This ensures the next owner is able to make the home entirely their own. As a homeowner living in a staged home you probably want to check out these simple tips to keeping your house looking staged. Next, once the house is de-cluttered, your professional home stager creates design boards to guide the staging program. Each of the staged rooms will be consistent with an overall aesthetic. 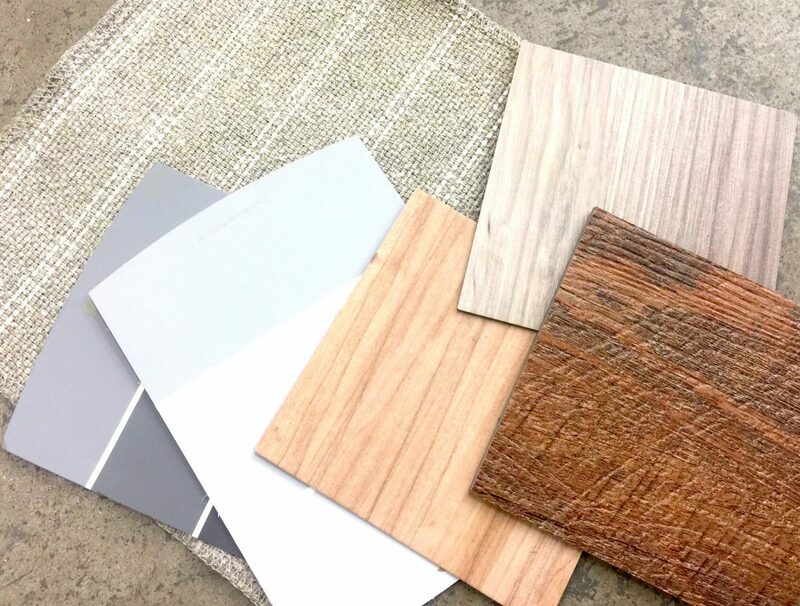 Curious to learn more about how the White Orchid Interiors process works? Meet our Operations Manager here and our Senior Design Coordinator here. A great home staging program appeals to a broad audience and includes specific nods to the target home-buying demographic of the area. For example, a home staging design for a house in Denver will likely be tailored differently from a home staging in Orange County. For a great example of a home staging program designed with a millennial freelancing audience in mind, take a peek at this property that White Orchid Interiors outfitted in Denver. When hiring an expert home stager, they should know how to incorporate small touches that speak homebuyers in your particular neighborhood and region. Lastly, this is the final step in understanding how home staging works. It is our personal favorite: the final results. Selling your home FSBO? Once your home staging is complete enlist a professional photographer for stunning photographs of your staged house. It’s time for your open house – let bidding begin! Ready To Get Home Staging? Get a free home staging cost quote from premier home staging company, White Orchid Interiors now.